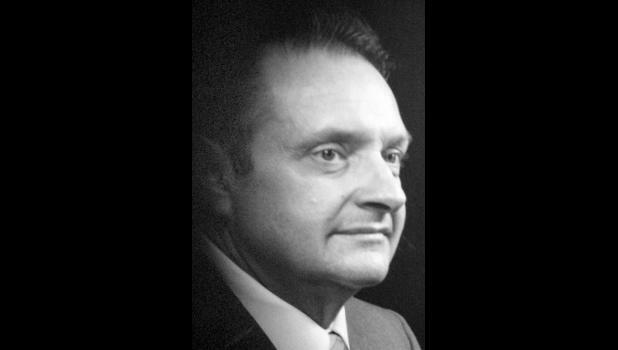 Don Ray Henning, 82, Topeka, died Monday, Feb. 8, 2015, at Thornton Place in Topeka. He was born Aug. 21, 1932, in Effingham, the son of Roscoe Burman and Virgie Petrie Henning. He graduated from Effingham High School. Mr. Henning served in the U.S. Army from 1954 to 1956. He had lived in the Holton and Winchester communities, where he did bulk transport for Mid America Dairy in northeast Kansas for many years. He lived in Northglenn, Colo., for 18 years working as a supervisor for Coors Ceramic Plant in Golden, Colo. He moved back to Topeka after retiring in 2000 and worked part-time for Captial City Mortuary Services. He married Beulah Faye Hick­man on Dec. 7, 1965. She survives. Other survivors include two stepdaughters, Carolyn Kuckleman and husband Don, Topeka, and Ruth Ann Barrett and husband Mike, Lakewood, Colo.; three nieces; five nephews; eight step­grandchildren; and 21 stepgreat-grandchildren. He was preceded in death by a stepson, Jerry Rohlfs; a sister, Edna Filbert; two brothers, George and Robert Henning; and a nephew. Funeral services will be held at 2 p.m. Friday at Mercer Funeral Home in Valley Falls. Burial will follow in Valley Falls Cemetery. Family will greet friends one hour prior to service time. Memorial contributions may be made to the American Heart Asso­ciation. sent in care of Mercer Fu­neral Home, P.O. Box 6, Valley Falls, KS 66088.